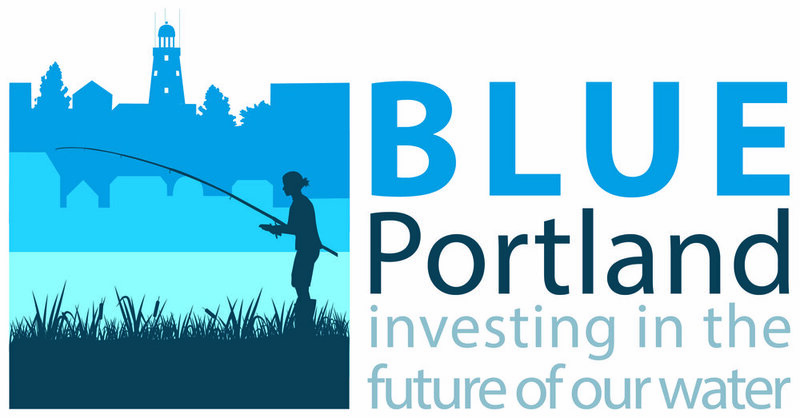 Welcome to the website for Portland’s Water Resources Management, where planning for healthier waters has taken the form of an INTEGRATED PLAN, which is the current focus of this site. Much of Portland’s character is defined by its water, which supports recreation, businesses, diverse ecosystems, and a scenic backdrop to our iconic coastal city. As the quality and usability of our water is increasingly at risk from growth, pollution, and climate change, the City will be planning a mix of investments in infrastructure, education, and policies aimed at improving water quality while also achieving a broad range of community benefits as expressed by our own citizens and stakeholders. 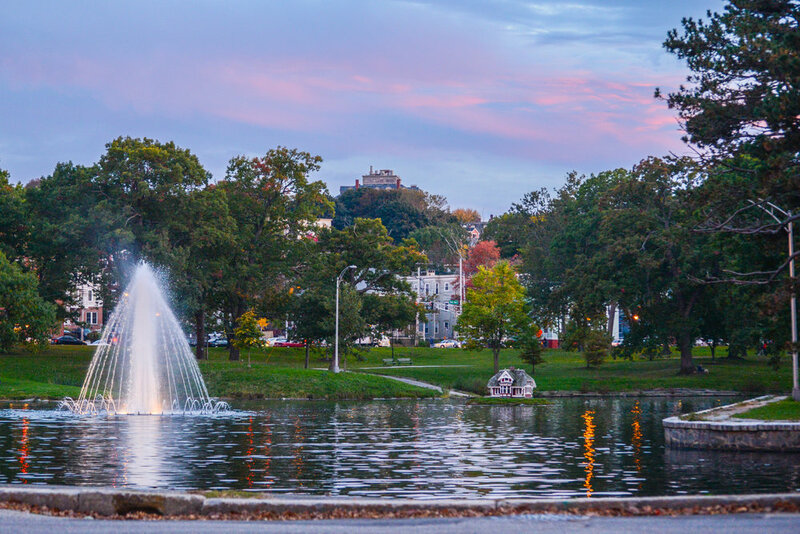 The Integrated Plan will help ensure that the distribution of public funds will promote water quality in ways that regulators, city staff, and citizens agree are worthy, while also yielding equitable benefits to the citizens of Portland. The City of Portland’s Water Resources Division wants to hear from you. Find out how you can learn more about the Integrated Plan. As the Integrated Plan progresses, there will be opportunities to weigh in on issues that matter. Please check back at this link in the future for surveys and fact finding related to the Integrated Plan. The Integrated Plan planning schedule extends over almost two years, with multiple meetings and presentations anticipated. Materials from previous presentations and interim work products can be viewed by clicking the link below. Feb. 12: For an update on the Integrated Plan, click here. Share your favorite photo of Portland’s waters for a chance to be featured on our website. Send your high-resolution photo, with your name and the location the photo was taken, to PortlandWaters@BluePortland.org. 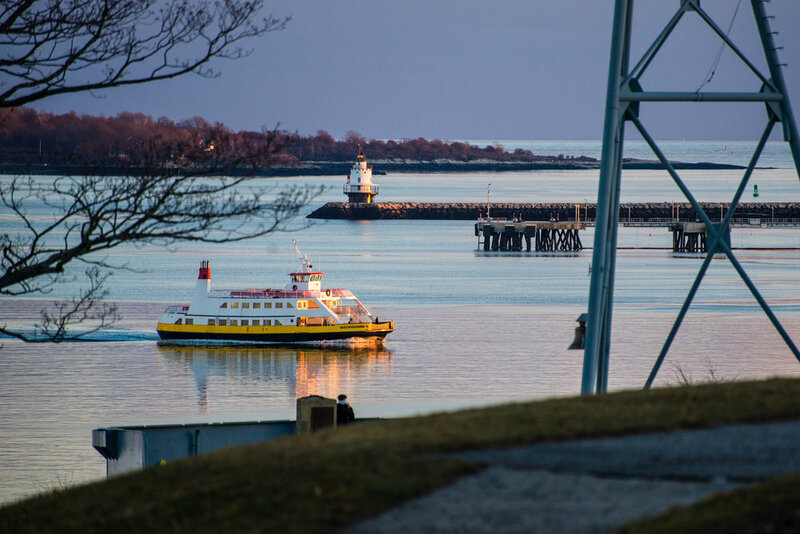 Fort Allen Park toward Casco Bay and Spring Point Light, by Corey Templeton. A view from State Pier at sunset, by Corey Templeton. Fourth of July on the Eastern Promenade, by Corey Templeton.